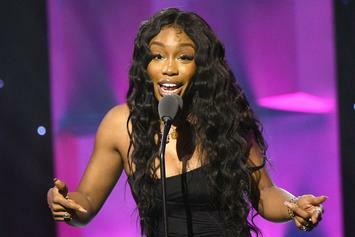 We're ready when you are, SZA. 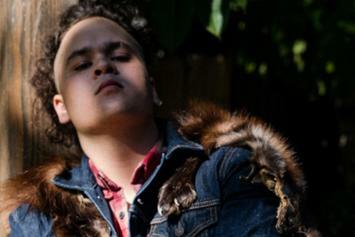 Zacari's debut EP is coming to us on March 15th. 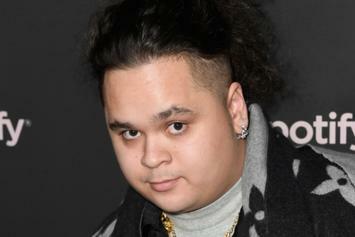 Zacari is ready to get his roll on with the TDE MasterCard. 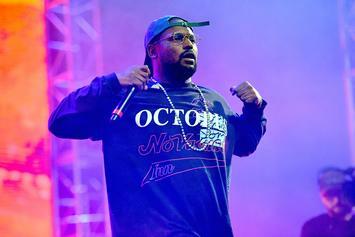 The game could use a little Groovy Q right about now. 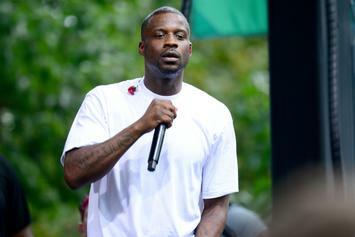 Watch Jay Rock & Reason participate in the latest Nardwuar interview. 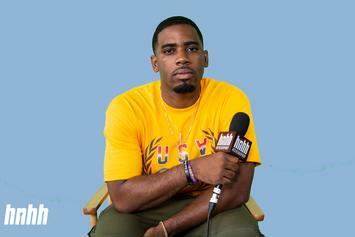 Focusing on both his own personal tragedies as well as those facing the Black community at large, Reason has delivered a body of work that entertains while also examining his vulnerabilities. 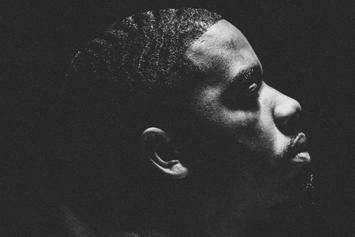 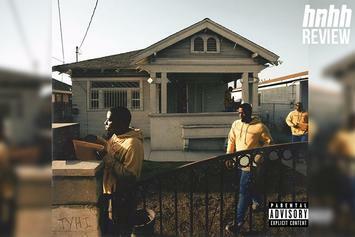 Top Dawg Announces Release Date For Reason's TDE Debut "There You Have It"
Reason's TDE debut is dropping next week. 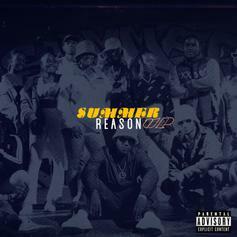 Reason Goes In Over Late Season Banger "Summer Up"
Reason's lyrical onslaught "Summer Up" lands an official release. 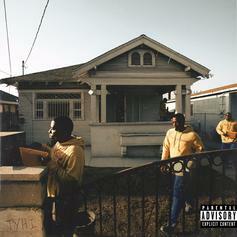 Jay Rock doesn't miss a beat. 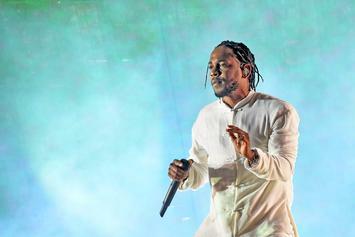 Top Dawg teases four possible 2018 releases. 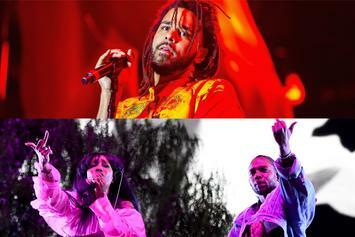 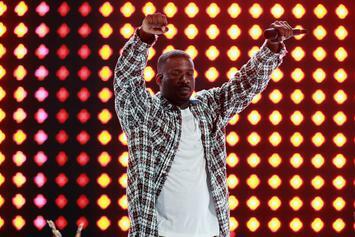 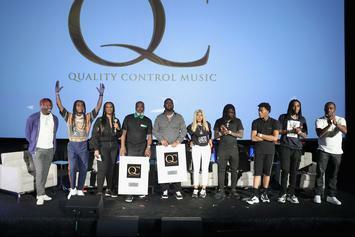 Quality Control CEO Pee Teases TDE Collaboration: "Coming Soon"
Jay Rock just dropped his new project "Redemption" but he's ready to release a new project before the end of 2018. 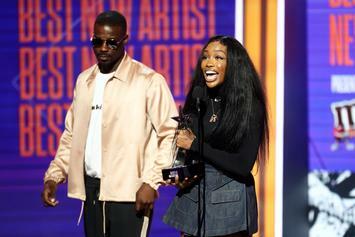 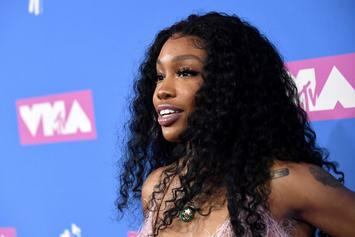 SZA's "CTRL" Surpasses 2.3B Streams: "I Love You All For Pressing Play At Any Time"
SZA's debut studio album reaches a new milestone. 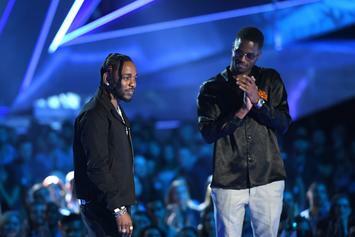 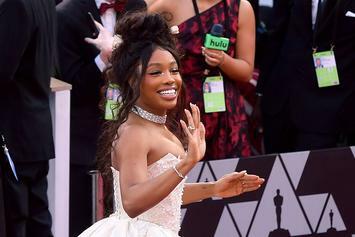 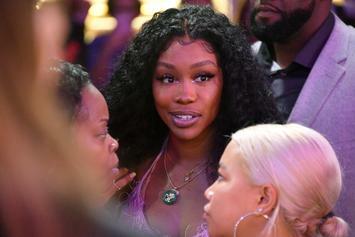 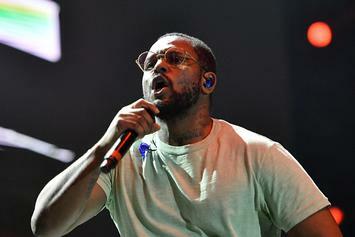 The rapper appeared on the Black Panther soundtrack. 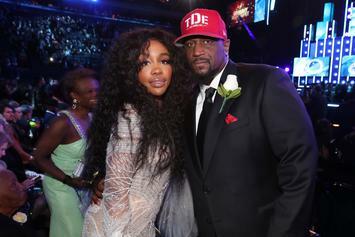 TDE's Punch Recruits Asia Divine On "K.I.N.G"
Punch & Asia Divine come through with soulful new track, "K.I.N.G." 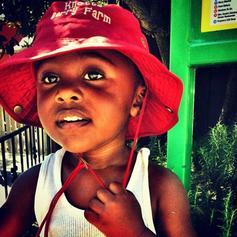 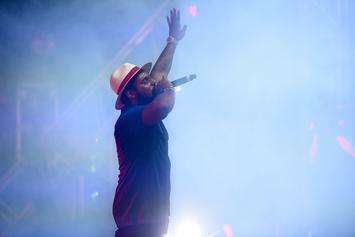 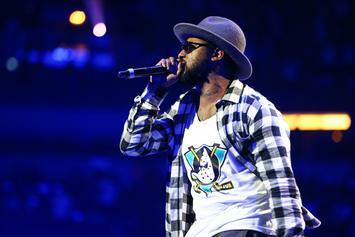 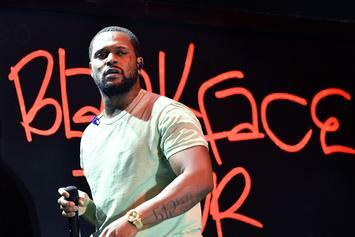 Finally, some good news for ScHoolboy Q fans.